Extreme sports invade Eastbourne for a weekend of BMX, skating, windsurfing, paddle boarding, live music and more as Beach Life Festival hits the South East coast this Sat 14 – Sun 15 Jul. This year’s event sees the town welcome its first ever bungee jump, standing at an intimidating 175 feet. It’s been organized to raise money for a number of local charities with free entry to those who have raised over £100 for one of the festival’s official charity partners. The free sports festival will also host Battle Extreme, a celebration of all things roller skating with displays from Eastbourne Sk8school, a roller derby and the UK’s largest slalom competition. 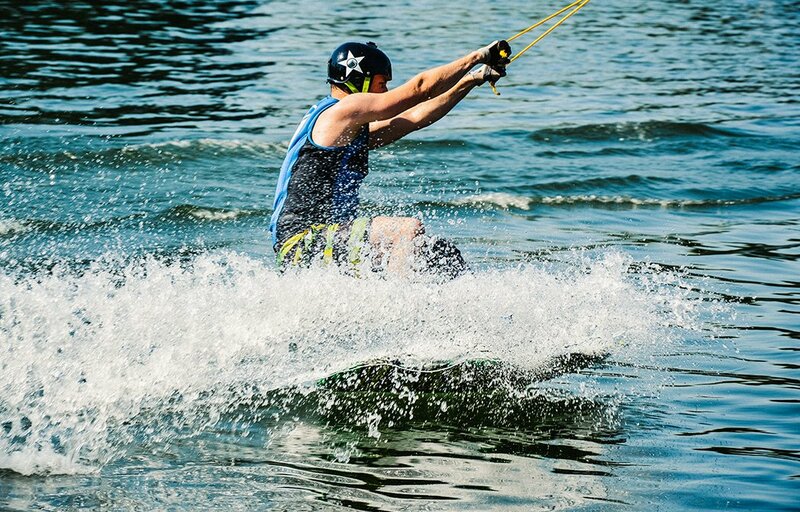 Outdoor activities company Buzz Active offer the opportunity to try windsurfing, sailing and, if you fancy a slightly slower-paced pass-time, stand up paddleboarding. You can book private lessons, join in with the social sessions provided or enter into the XL Paddleboard competition. Still too fast? Try the VW Bus Stop Tour, which will see the promenade covered with a collection of VW Camper Vans, transforming the seafront into a surfer’s paradise. Of course, it’s not truly a festival without music, and Beach Life Festival promises a weekend of live performances from a selection of promising local acts on its Live Music Stage.